Marie-Soleil Cloutier is a professor at the Centre Urbanisation, Culture et Société of Institut National de Recherche Scientifique since january 2009. 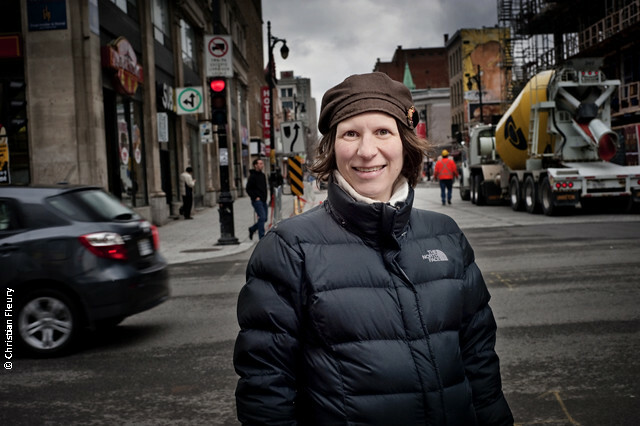 After the completion of her master in geographic information system at UQAM, she obtained a PhD in Geography at Université de Montréal. The originality of her thesis lied in the combined use of quantitative (spatial analysis, GIS and statistics) and qualitative datasets (risk perceptions) for a better understanding of risk on the way to school in a parent/child context. 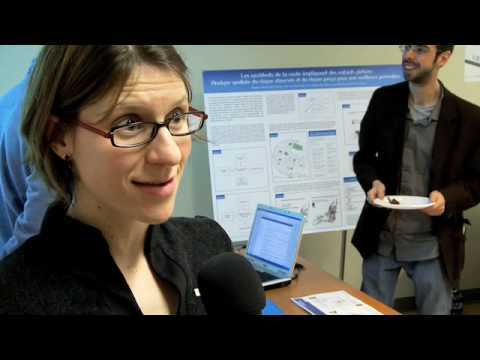 In addition to be an active member of the spatial Analysis and Regional Economics Laboratory (SAREL), she is also working with the Direction de santé publique de Montréal, where she worked before she started at INRS. Her expertises in health geography and in urban studies are now useful in her different research interests: the impact of different urban forms on road safety, pedestrian’s safety in cities, and living environment influences on health behaviours such as blood donation and food intake.